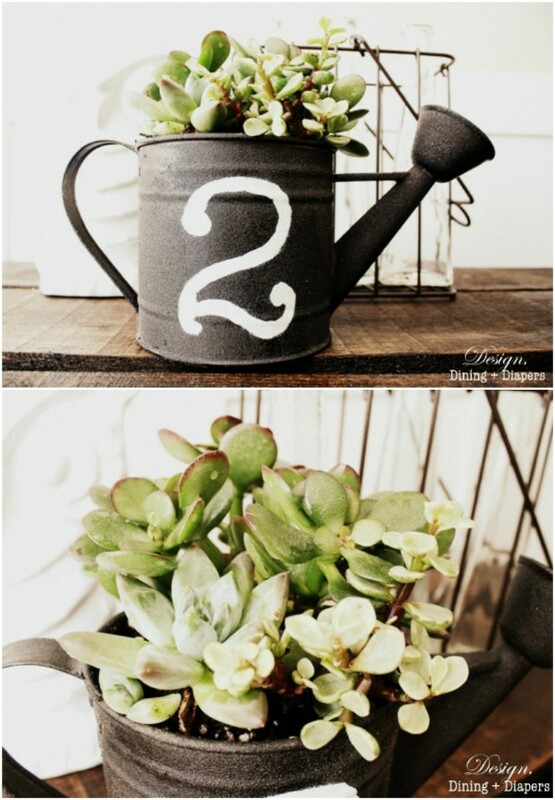 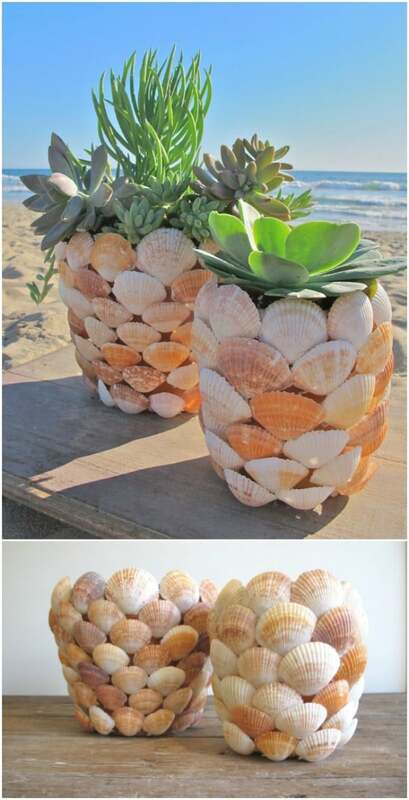 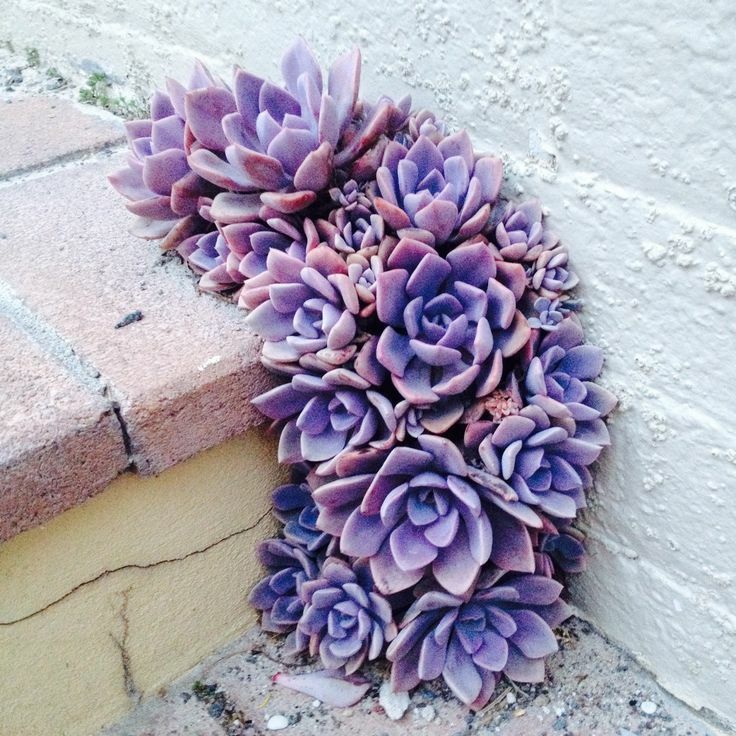 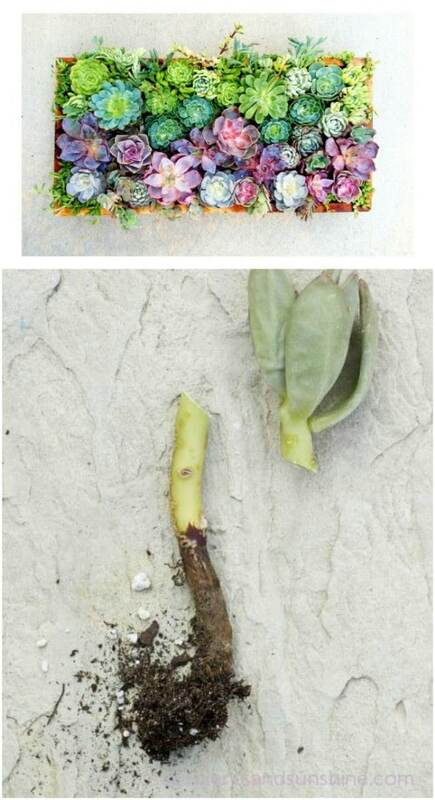 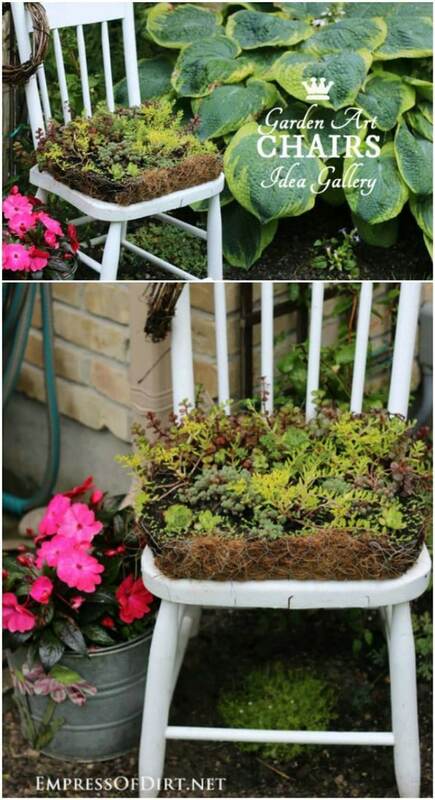 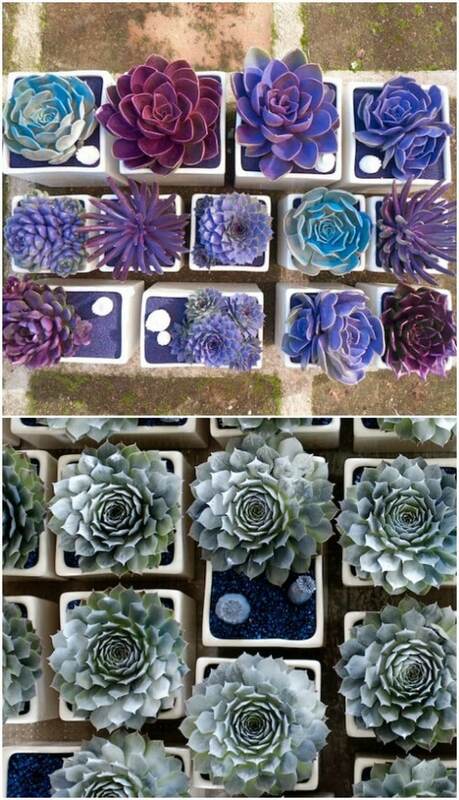 If there’s one fast growing trend in plant arrangements, it’s the world of succulent gardens. 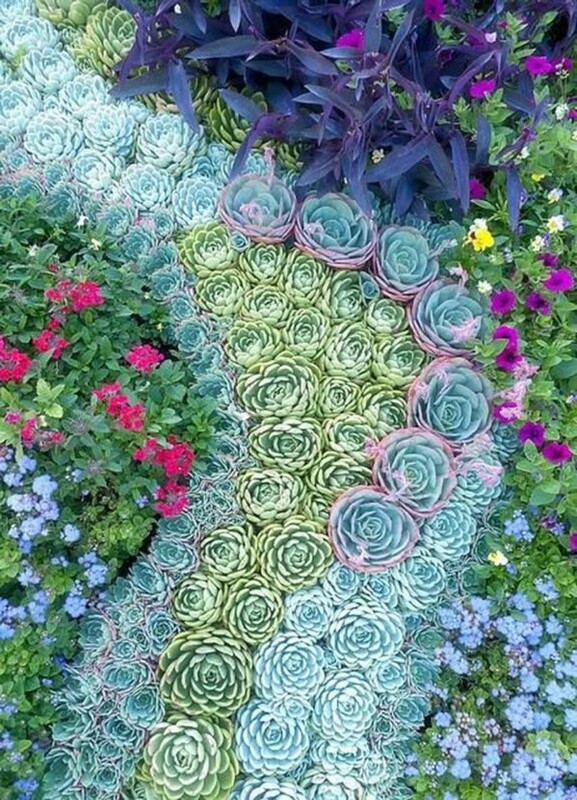 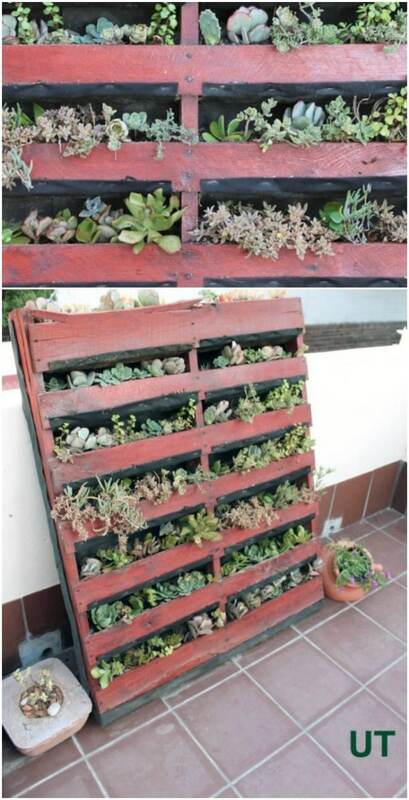 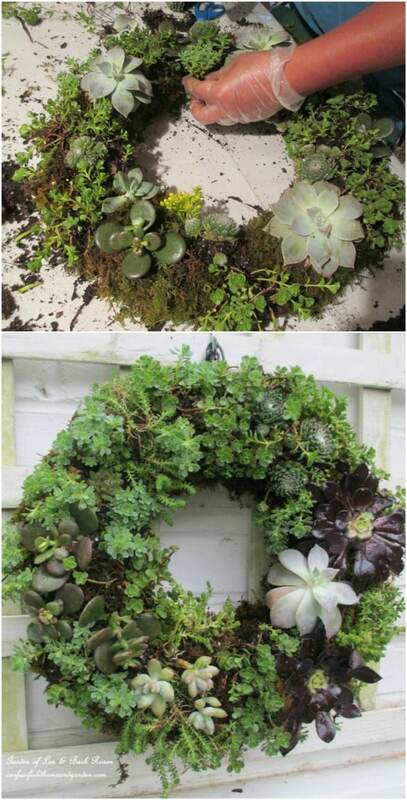 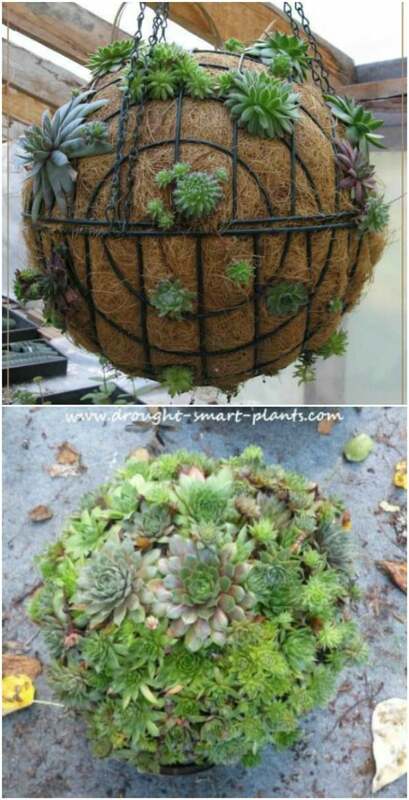 succulents are great because they grow easily, require very little maintenance, and you can virtually build any garden theme that you want around them. 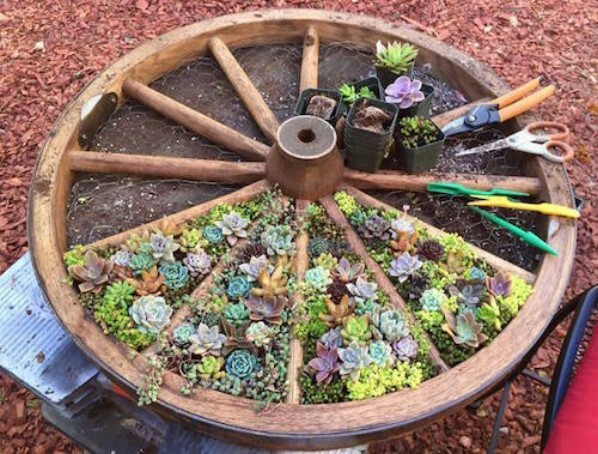 If you’ve been searching for the perfect garden idea, this is it. 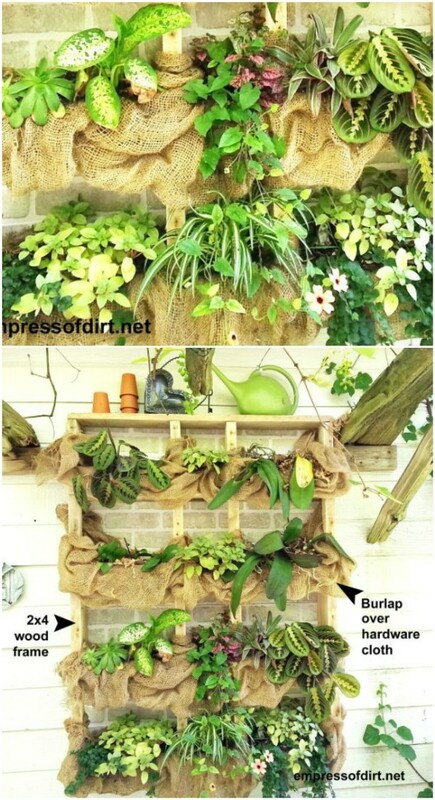 The following projects are easy to make and will show you how to get a perfect addition to your backyard this spring.